For those who would enjoy Malay cuisine from every part of Malaysia as well as Middle East, you should check out what G Café @ G Hotel, Penang, is offering during the holy month of Ramadhan. 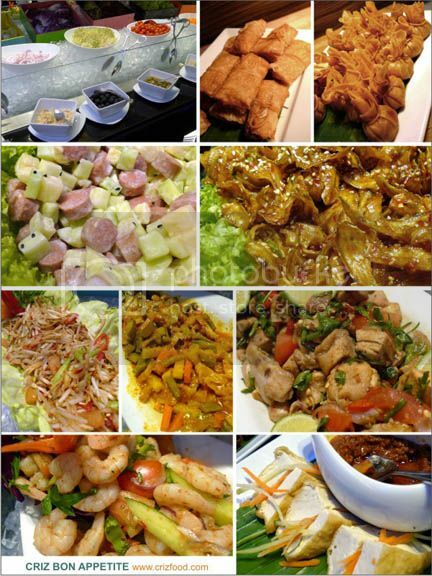 G Café’s Ramadhan Dinner Buffet is available daily starting from 29 June 2014 until 28 July 2014 (6.30pm to 10.00pm) at RM88++ per person (Children below 12 years old eat for free & Senior Citizen above 60 years old at 50% off). On top of that, there will be the Aidilfitri Lunch and Dinner priced at RM68++ and RM88++ respectively available on the 29 & 30 July 2014. 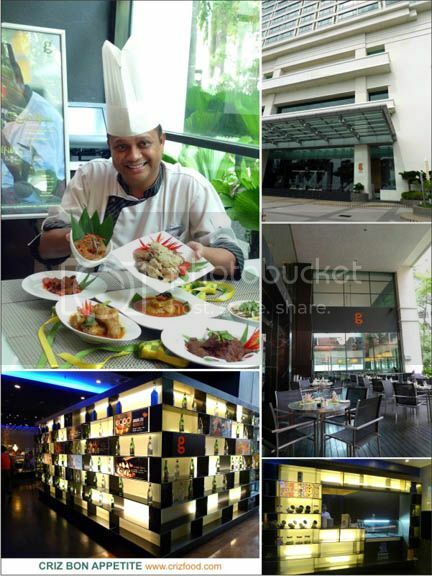 The Ramadhan spread would be under the culinary skills of Sous Chef, Chef Harmizi. Rasa Utara offers interesting and tasty dishes from the North such as Laksa Kuala Kedah, Nasi Hujan Panas and Kari Kepala Ikan. As for Selera Pantai Timur, the stars of the line will be Ayam Percik Kelantan, Laksam, Kari Ikan Tongkol and Nasi Dagang. Meanwhile, Juadah Selatan offers delightful Sup Tulang Sum Sum, Briyani Gam, Laksa Johor and Ikan Tenggiri Masak Asam Pedas. 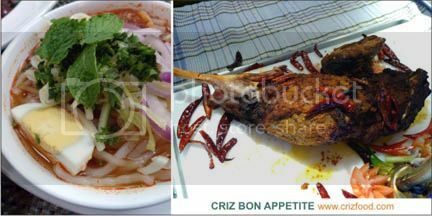 If those are not enough, something different for you to chew on is a choice from the Middle East and Peranakan recipe too such as Nasi Chicken Manday, Hokkien Mee and Lamb Kofta. All these lines will be set on different days throughout the whole month of Ramadhan as stated in the summary above. Let’s have a look at all the spreads for this Ramadhan with a mix and match of all the items in the respective themes as a preview starting with the appetizers and salads. The Appetizer & Salad Sections might consist of some Asian Tapas, Tauhu Sumbat, Pasembur, Kerabu Ayam, Kerabu Taugeh, Acar Awak, Prawn Salad, Telur Masin, Ikan Masin, various fresh greens, pickles, ulam-ulaman plus their respective dressings and condiments. 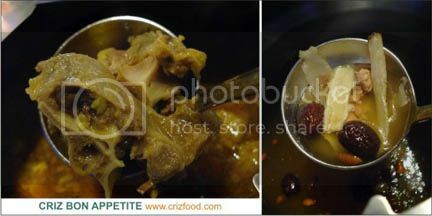 There are also various pickles and dried fruit to start your appetite going. On top of that, you would have the Soup Section where you can savor Chinese Chicken Herbal Soup and Sup Ekor Berempah and more. For the Action Section, you might get to try out some roasted items such as the Roasted Lamb and hawker fare such as the Laksa Kuala Kedah. For the Main Dish Section, you can start off with some Singapore Fried Bee Hoon, followed by the chef’s special Nasi Briyani, a smooth and moist spiced up steamed rice, marinated overnight with milk, yoghurt and various herbs and spices. 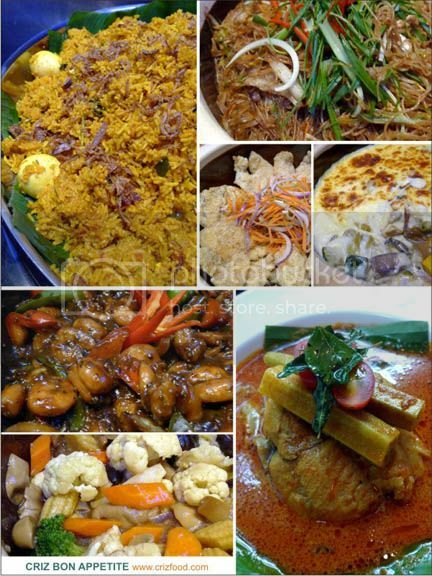 This is one flavorful rice dish to go with the other main dishes such as Fish Curry, Lamb Roganjosh, Ayam Piru Rendang (Turkey Rendang), Redang Daging (Beef Rendang), Ayam Percik, Deep Fried Fish Fillet with Thai Sauce, Black Pepper Prawns, Vegeatable Au Gratin, Curry Kapitan and Stir Fry Mixed Vegetables. 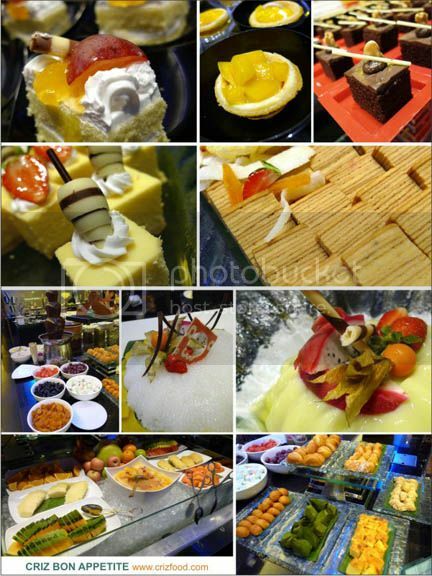 To clear off the heavy meals, you would have a selection of Fresh Fruit Cuts, Cakes, Tarts, Strudel, Jellies, Puddings, Mousse, Gelato Ice Cream, Chocolate Fountain and local desserts such as the Rojak, Bubur Gandum and an assortment of Malays Kuih Muih. Since it’s the durian season in Penang, my award winning dessert would go to the Durian Mousse filled with fresh durian meat. Overall, G Hotel has an advantage over other hotels as their Ramadhan packages do cover all the different themes from all over Malaysia as well as Middle East and Peranakan cuisine. Some of the dishes served can really be rather unique for the diners at the Northern region here. 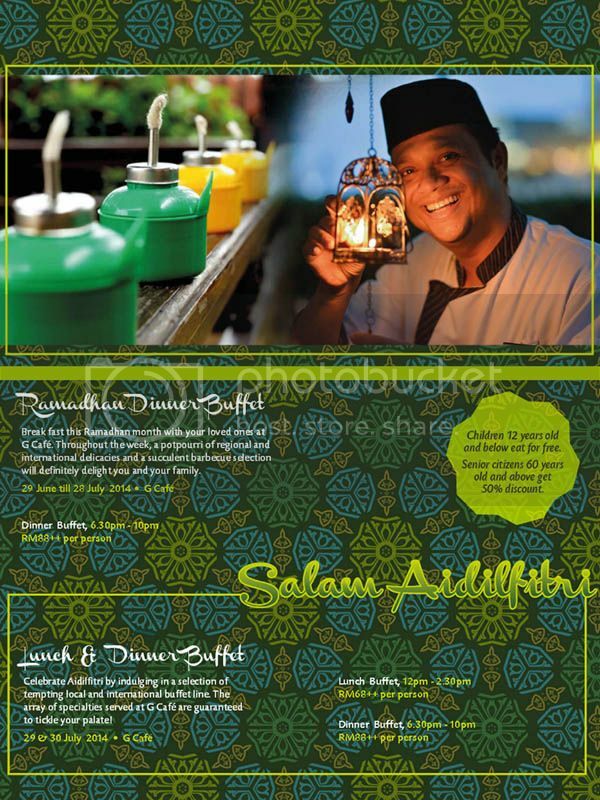 G Hotel also offers Ramadhan Meeting Package from RM50++ per person onwards. This package includes the usage of a conference hall for up till eight hours, free wi-fi internet and also complimentary fitness session, head and shoulder massage and usage of Nintendo Wii. This will allow participants to have a break after sessions of meetings. 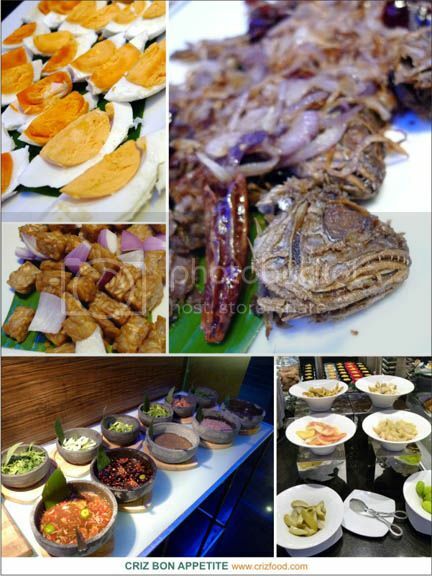 G Hotel also do provide Private Buka Puasa Dinner Buffet priced at RM 65++ per person. 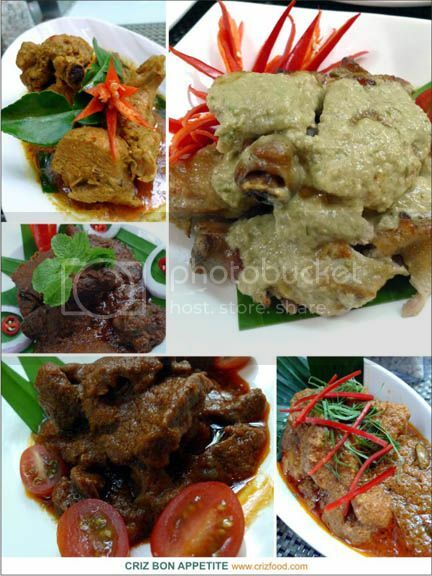 Both the Private Buka Puasa Private Dinner and Ramadhan Meeting Package are available till the end of July 2014. With a minimum persons of 30, this dinner buffet is inclusive of free flow air bandung, individually packed red dates and usage of surau. In addition to make your Ramadhan better, the Ramadhan Room Package offers you modern and stylish room accommodation for only from RM498++. The benefits include free WiFi throughout the hotel and non-alcoholic mini bar with chocolate bar on daily replenishment. Staying period is from 29 June to 25 July 2014. For dinner reservations at G Café, please call 604 238 0000 or email food.beverage@ghotel.com.my. 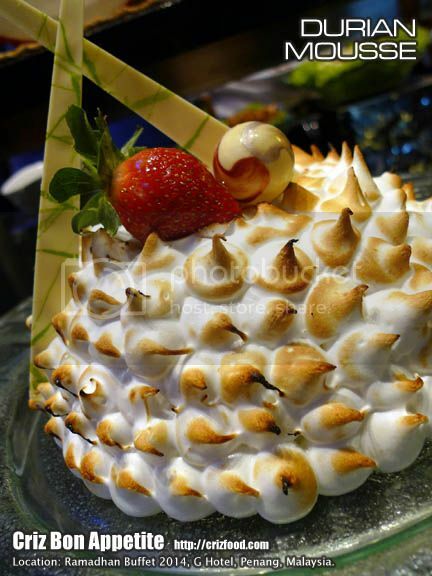 For Meeting Package, Room Package and Private Buka Puasa Dinner Buffet, call 604 238 0000 or email g4u@ghotel.com.my. 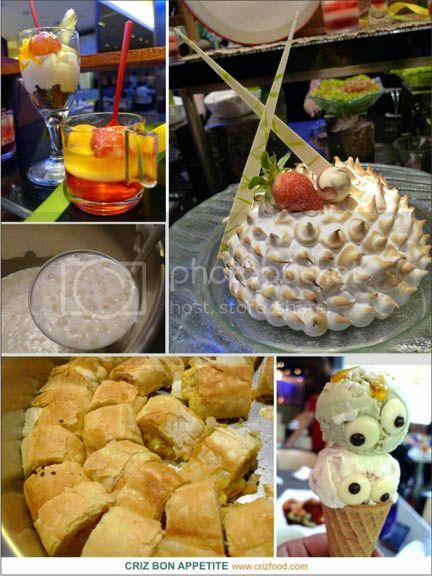 The G Cafe is located at the ground floor of G Hotel. If you walk in through the front entrance along Persiaran Gurney, just head towards the end of the reception counter and you will see the café on your left. The café has an al fresco area too. 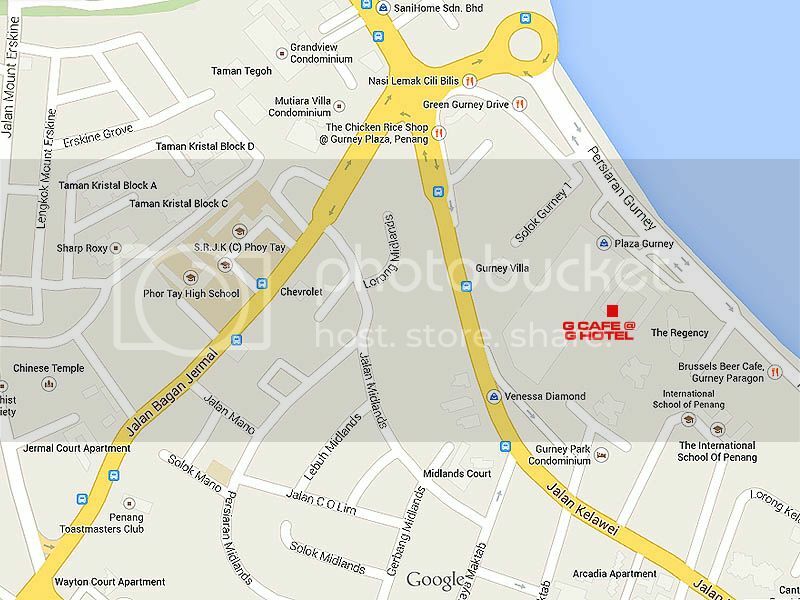 Address: 168-A Persiaran Gurney, 10250 Penang, Malaysia.